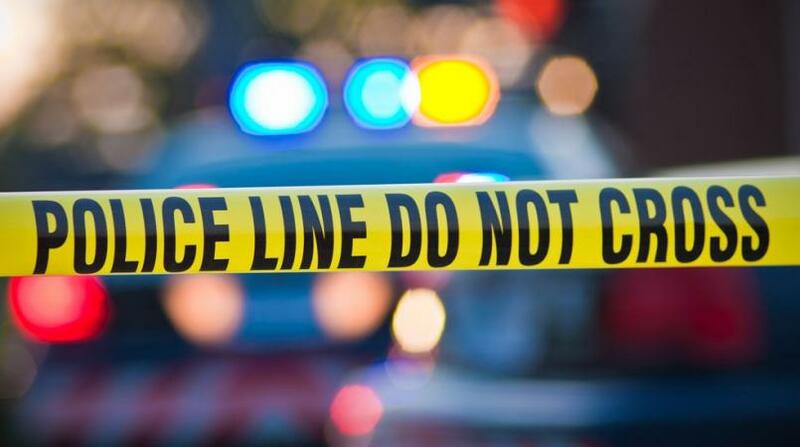 A Cunupia man has appeared before the Chaguanas Magistrates’ court, charged with the murder of a woman whose partially burnt body was discovered in the Cunupia district on September 4. Mazud Nazir Rasheed, 29, a lorryman of Munroe Road, Cunupia, was remanded into custody when he appeared before Magistrate Christine Charles in the Chaguanas 1st Magistrates’ Court on Thursday. The matter was adjourned to October 10. According to reports, the victim, who has been identified as 21-year-old Reeshma Mahadeo of Edinburgh 500, was last seen by family members on August 31 as she was leaving her home to visit a friend. 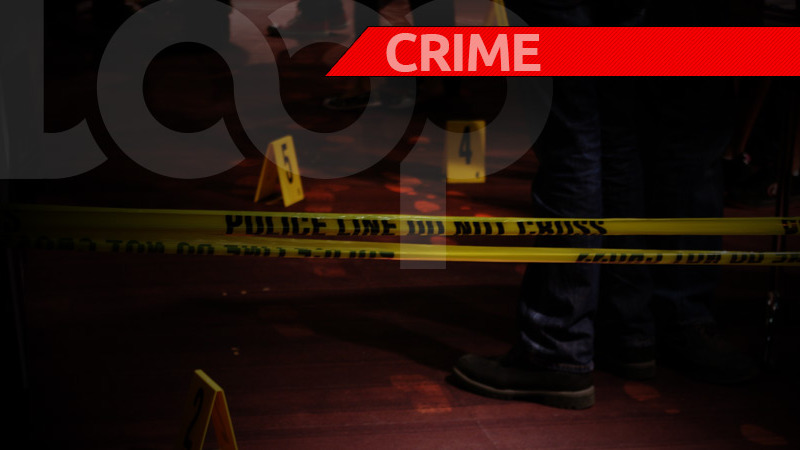 The victim’s partially burnt body was later discovered by farmers along Warren Road, Cunupia. Post-mortem results revealed the cause of death was blunt force craniocerebral trauma. 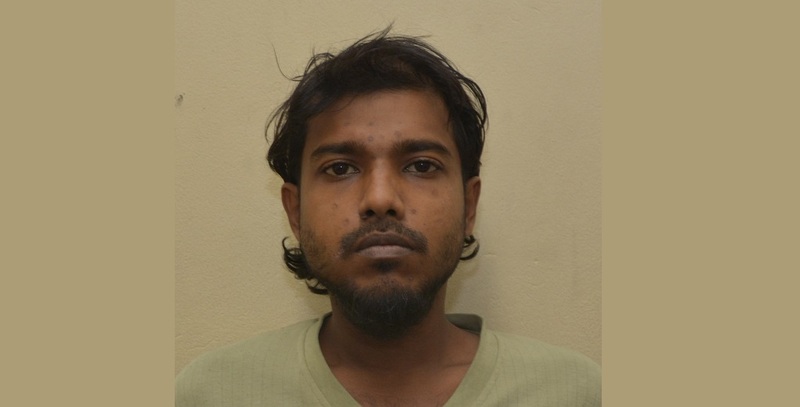 Rasheed was arrested in connection with the murder by Central Division Task Force officers at his home during an anti-crime exercise on September 6. Investigations were supervised by acting Insp Daryl Corrie, Cpl Rajesh Radaykissoon and was assisted by PC Perry Julamsingh of the Homicide Bureau of Investigations (HBI) Region 3. WPC Kareema Francois, also of HBI Region 3, laid the charge following advice received from the Assistant Director of Public Prosecutions, Tricia Hudlin-Cooper, on Wednesday.